Choose from heated, unheated, portable, and self-contained machines. Each package is full of accessories bundled right in to save you money. 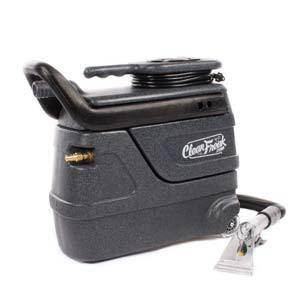 Take on hard floors or carpet with a versatile dual purpose machine. Get the chemicals you need carpet, defoamers, enzyme, and spot cleaners. Dry any area at any time, pefect for flood remediation. 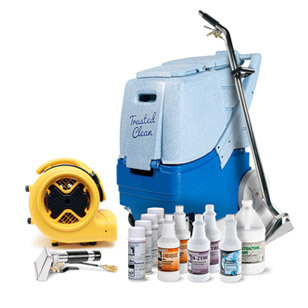 Outfit your machine with the best carpet wands, power heads, upholstery tools, vacuum solution hoses, and chemical sprayers. 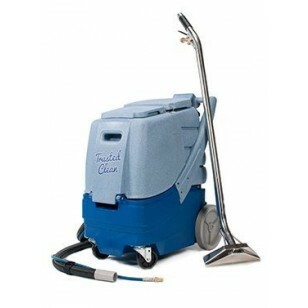 Our goal at CarpetExtractors.com is to offer high quality equipment at the most affordable price! In these trying times we understand how hard it is to be successful in this industry. That is why, with our unique purchasing power, we are able to save you so much money. We buy in the largest quantities possible for the most economical price, and then pass these savings along to you.